without oxygen: Taking Down JavaOne. Bye Bye JavaOne! 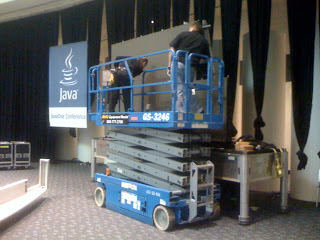 Taking Down JavaOne. Bye Bye JavaOne!